Those who take selfies will be happy with Fujifilm’s Instax Mini 9, especially if you like the pretty color variants. It comes in Flamingo Pink, Ice Blue and Lime Green. 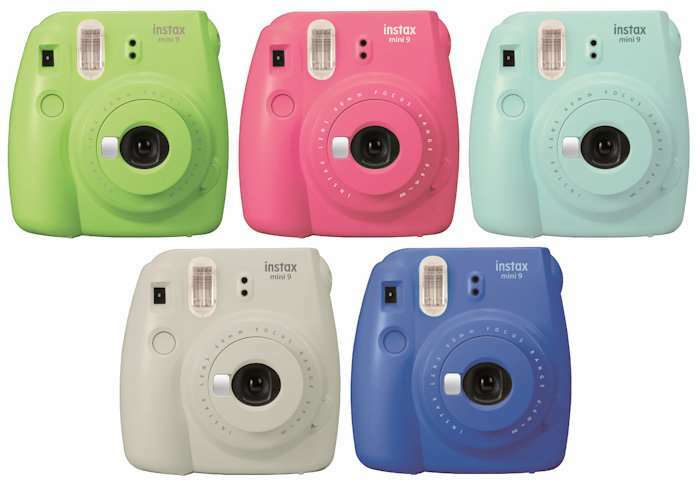 These colorful versions of the instant camera will be out in April, while the Cobalt Blue and Smokey White versions will follow in June. It still takes after its predecessors and has a small mirror next to the lens that you can use to check your framing when taking selfies. It makes the model more selfie friendly than those who enjoy taking selfies of themselves. Instax Mini 9 ships with a close-up lens attachment that will make it possible to snap images only 14 inches away. There is also new mode called “high-key” that adjusts brightness so you can take photos that look softer and brighter. Just be aware that it still prints credit card-sized photos, just like the other models in the line. The camera will cost you $70 when it comes out in the US and Canada this April. Right now we don’t know if and when it will be released in other markets. We will just have to keep an eye out for announcements from the company and we will let you know.